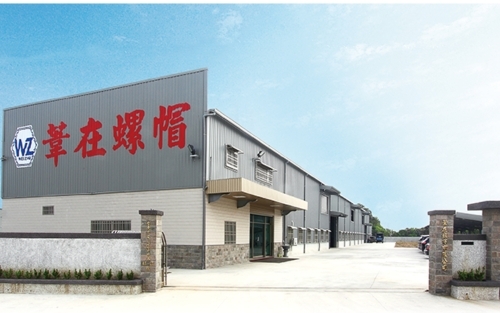 WEI ZAI INDUSTRY CO., LTD. was established in 1980, with more than 30 years professional manufacture experiences. 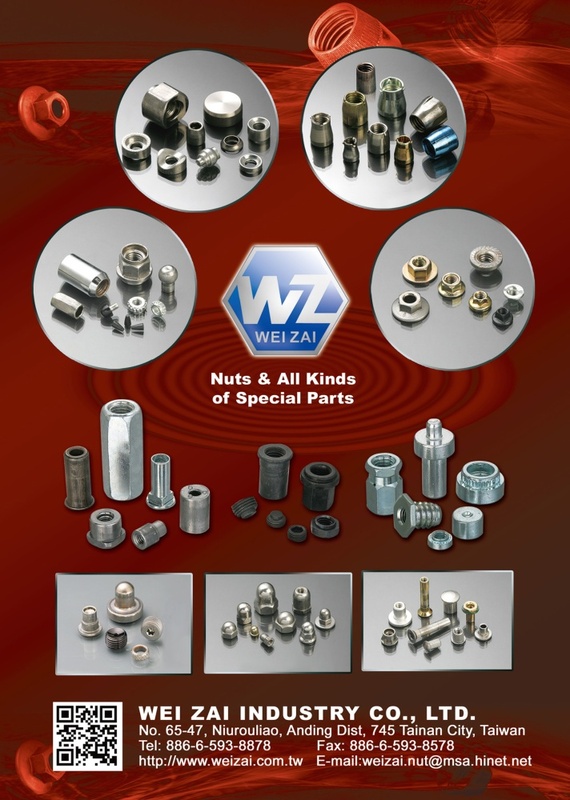 WEI ZAI INDUSTRY CO., LTD. owns professional knowledge and technologies in the sphere of nut products. We produce various kinds of nuts, including flange nuts, washer, cap nuts, anchor nuts, T-type nuts, parts of bicycle & automobile and other special nuts; the materials include steel, stainless steel, brass and aluminum alloy. We also welcome the special products of customers’ drawings or samples. 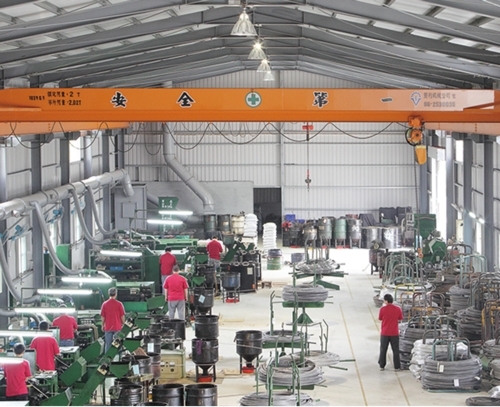 With the fastener market trends and customer’s requests, we insist to provide high-quality products and services. We will upgrade our products continuously and looking forward to growing up with our customers in the future.